If you’re a digital marketer OR a business owner, you have probably encountered these words at least once (either online or during one of your meetings): mobile-friendly, content marketing, voice search, and latent semantic keywords. 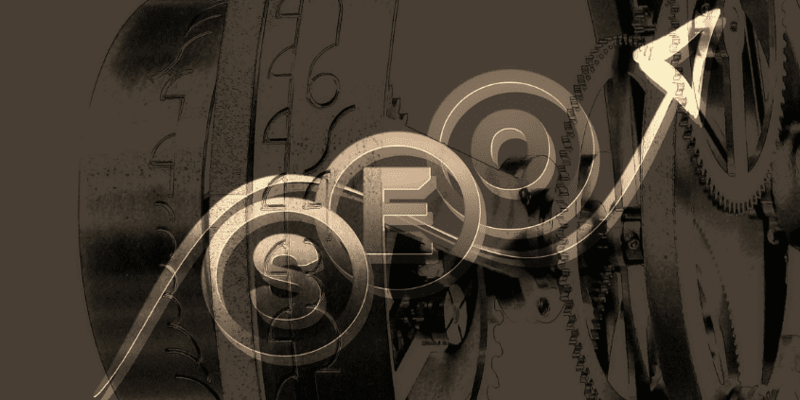 These are all important terms to know, and yes – they will play a vital role in SEO come 2016. But before you instruct your online marketing team to include voice search on the priority list, stop and think about what this means for your venture. How much do you really understand about these buzzwords? How crucial are they going to be for your business in the coming years? There’s more to buzzwords than meets the eye. Sure, you can be mobile-friendly to the dot – but if you don’t even know WHO you’re doing it for, all that effort would be in vain. Instead of counting on buzzwords for your 2016 digital marketing strategies, why not create tactics based on data analysis from your most valuable resource: your customers. What Is The Most Used Device By My Target Market? This is the first question you need to answer before even tackling mobile-friendliness. Remember: there are other devices on the market today aside from smartphones. Not to mention that some of your target consumers probably still watch cable TV (where they are exposed to ads and infomercials). According to the updated data from Smart Insights, although most folks spend an average of 2.8 hours on mobile gadgets, desktops and laptops still have a competitive edge, with 2.4 hours spent on these devices. In this example, we can see that the majority of site visitors are coming from desktops. From this information, we can decide to address issues with desktop devices first (such as missing content, bad redirects, 404s, and loading speeds). Naturally, one shouldn’t ignore mobile users – however, it all boils down to priority. If you find that most of your potential customers are viewing your products on laptops and desktops, would you still concentrate on mobile? Only if you don’t want profit. What Are My Customers Doing On Their Devices? Now that you know what gadget your customers are using, the next question is: what are they usually doing? Not everyone uses their smartphones to go on Google, and a good percentage of folks only want tablets so they could watch Netflix. The key is finding out where your business fits. In a 2014 survey by Pew Research Center, they found that 97 percent of smartphone owners used text messaging, and 89 percent went on the Internet. Other popular activities included voice/video calls, email, and social networking. Another fascinating result from the study showed that smartphone activities were commonly done at home, during commute, and at work. Plus, 77 percent of respondents admitted to using their device to avoid boredom. Once again, use your Google Analytics to know WHO your customers are and what they did during their stay at your website. In the Audience tab, you can explore their demographics (how old are they, are they mostly male or female), their interests (are they technophiles, movie lovers, or business professionals), as well as their behavior (are they new or returning visitors). Next, take a look at their actions. What pages do they land on for the most part, and do they further explore the site from there? Or do they bounce off? Take advantage of that 89 percent. Then, draw up strategies to hook the 77 percent of bored audiences. What can you do to make your web pages stand out? Do you need an app to make browsing more fun? What Type of Information Are My Customers Looking For? Being mobile-friendly is important. It’s good to consider the growing demand for voice search. Putting in semantic keywords into your content is great. But again: unless you’ve nailed down what your target market wants, this is a waste of time and money. Experts like Rand Fishkin of Moz, believe in a theory called “Double-Algorithm” for online success. 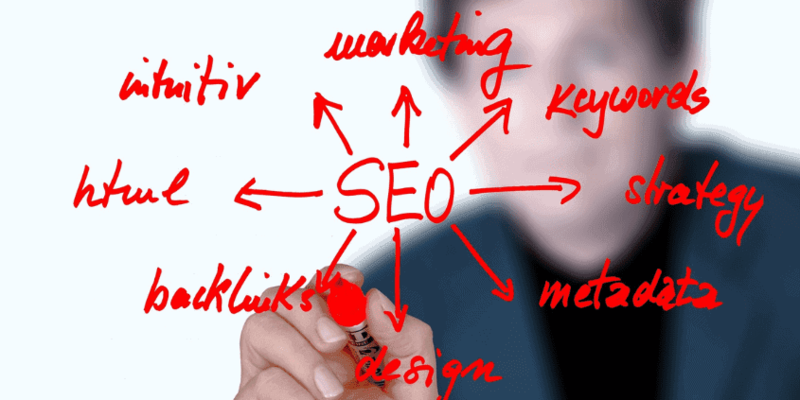 The idea is NOT just to satisfy customers but also to meet search engine requirements (preferably that of Google). **For more details on Rand’s analysis of the theory, please visit their slideshare presentation. So let’s say that you already know which devices to focus on, and you’ve nailed down what your target market usually does online. The next step is to provide what they’re looking for in terms of content. There definitely has been plenty of debate regarding what kind of content would work in years to come (especially come 2016). With the emergence of RankBrain (Google’s AI), webmasters and digital marketers can’t seem to agree on whether or not it’s a friend – or a foe. But Google and the public seem to agree on one thing: they want content that’s complete and solves problems. For instance: if we put in a query for “SEO predictions for 2016”, the search engine giant will present us not only with list of predictions, but also with tips on how to prepare for the next step in digital marketing. It’s certainly become smarter if it was able to discern what’s behind our intent. If we change the query to something more vague like “SEO in the future”, we get recent results, with the oldest dating back to 2014. Back when Google’s system would return relevant links – no matter how outdated they were – this is definitely a huge improvement on the accuracy of their algorithm. Don’t just focus on good content: create content that’s complete and considers customer intentions. For example: if you’re in the business of selling comic books and someone types in a certain title, be aware that they may not only want to read excerpts – they might also be looking to buy. With search engines and users getting more sophisticated each year, you don’t want to be left behind. Buzzwords act as great guides, particularly for those who are new in the business. However, simply following them for the sake of being hip is NOT cool. Understand what works behind these popular key terms. Comprehend whether your business needs them. When in doubt, get in touch with your digital marketing services expert for concrete solutions.